At Family Dental Studio, we feel it’s worthwhile for you to find a dentist and dental home you like and you can trust. Dr. Mark Anthony, Dr. Rick Smith and Dr. Tyrel T. Beavers, along with our caring and professional staff, are dedicated to your health and ensuring you achieve a beautiful smile that lasts. We love to show patients what it’s like actually to enjoy a dental visit. From the moment you step into our office, we want to make sure you feel at ease and confident in your care. All our dental treatments are fully customizable to meet your unique needs and concerns. We explain each treatment and dental procedure in ways that make sense, and we’re always available if you have questions or concerns. At Family Dental Studio, we handle every procedure as a work of art. 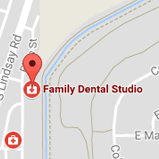 What makes Family Dental Studio special? 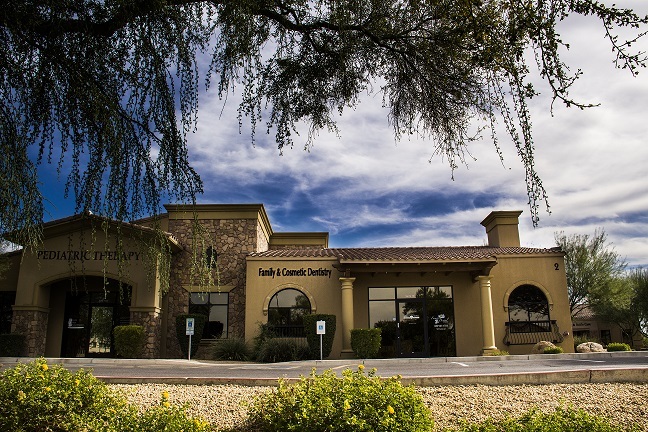 We invite you to make an appointment at our Gilbert, AZ dental office. It will be our pleasure to make your dental health and smile dreams a reality!